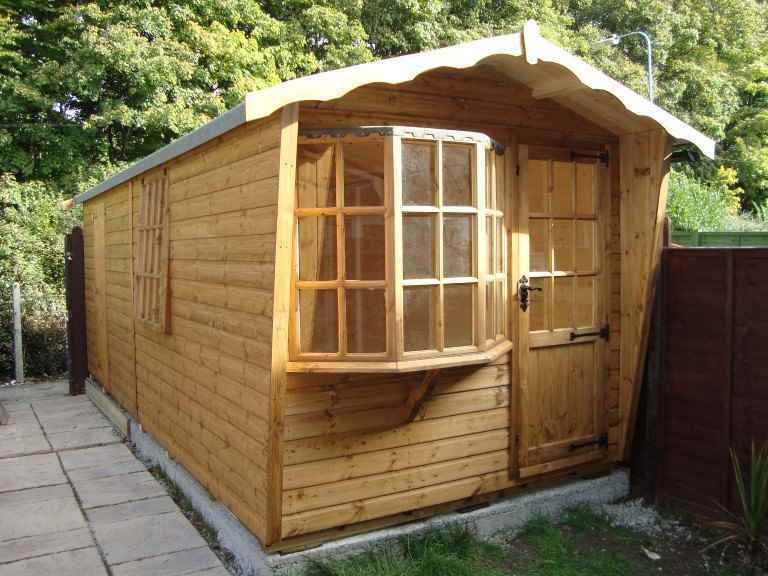 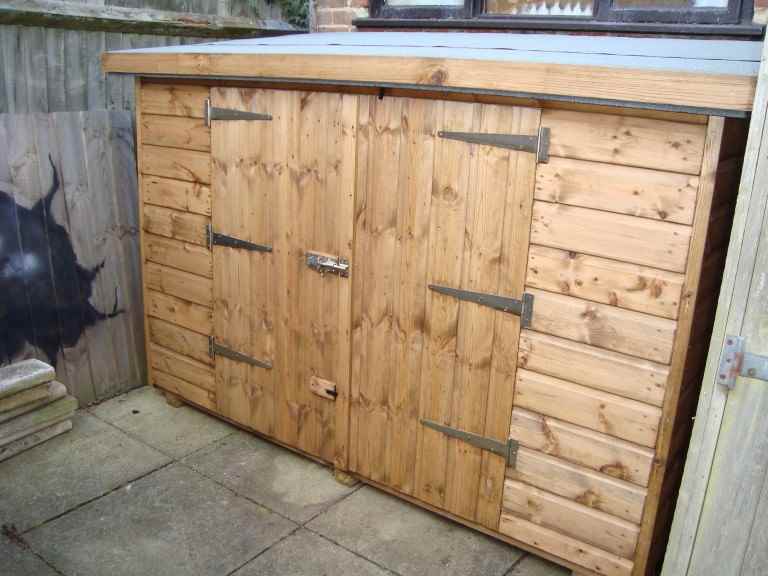 to prevent your garden shed becoming a target for burglars, choose one with integral security features such as window bars. 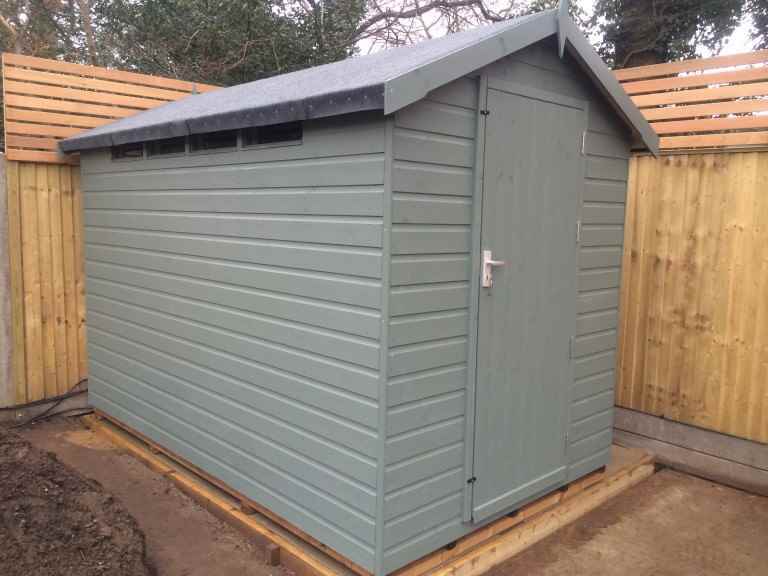 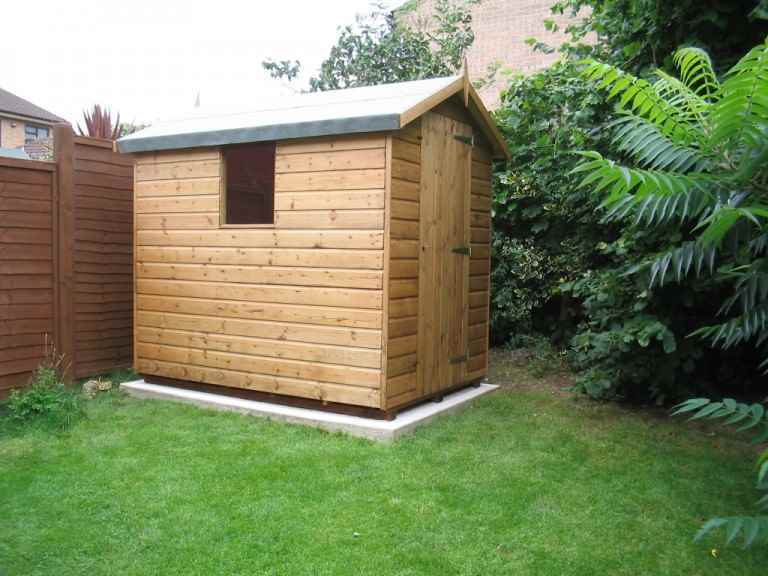 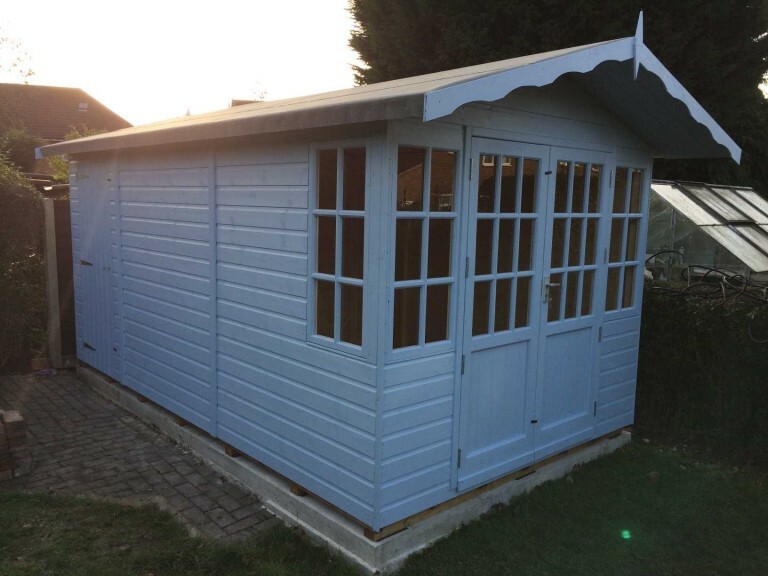 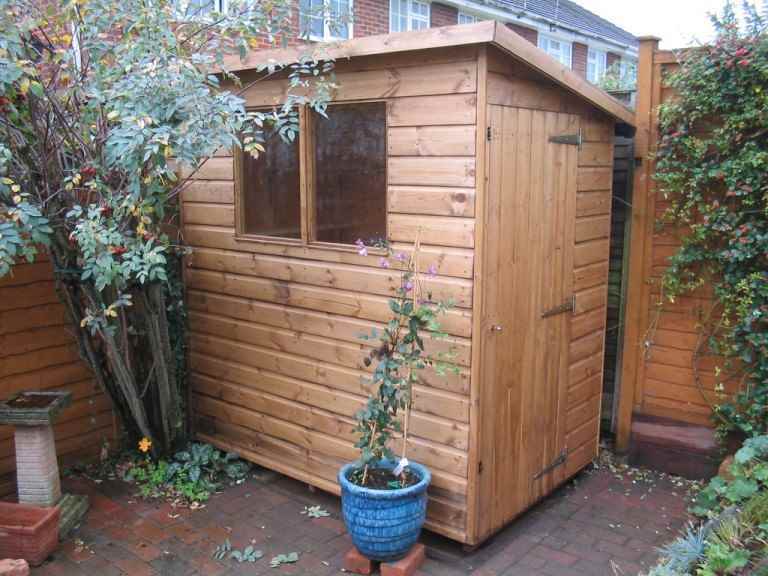 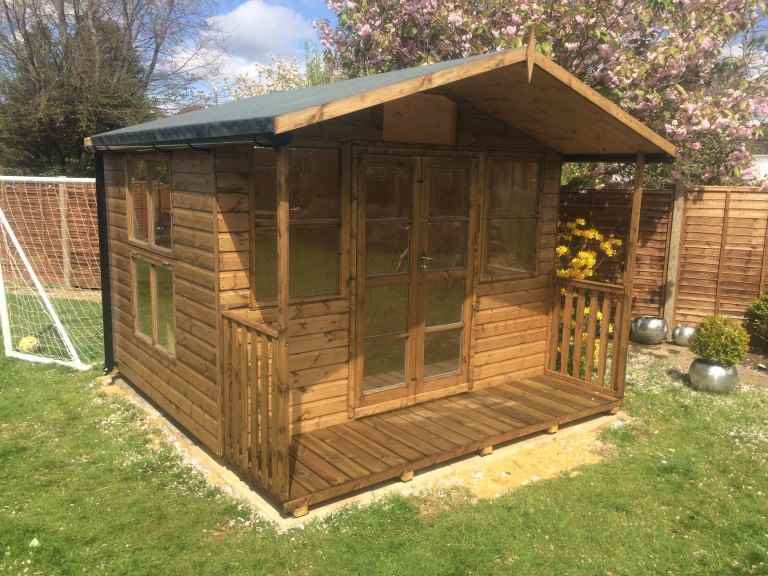 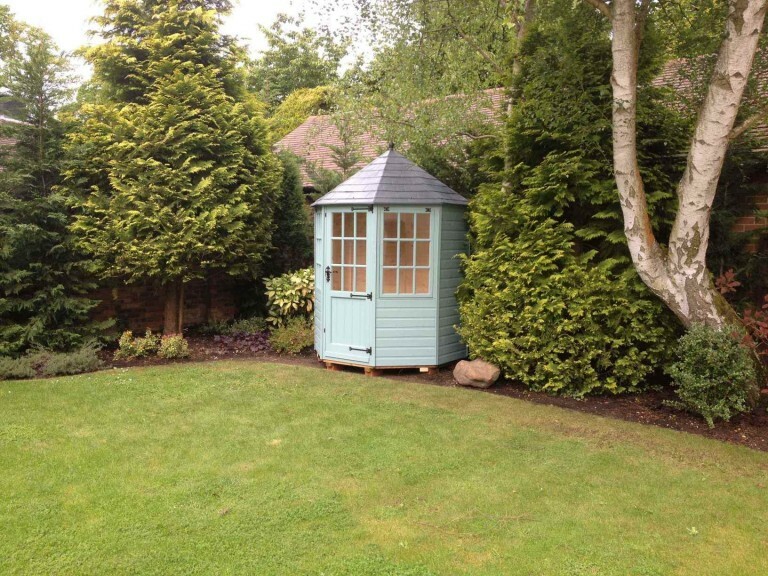 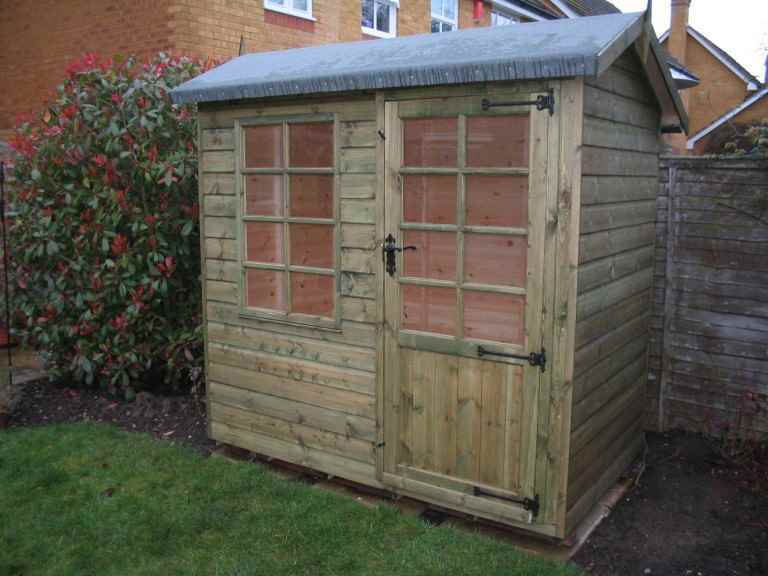 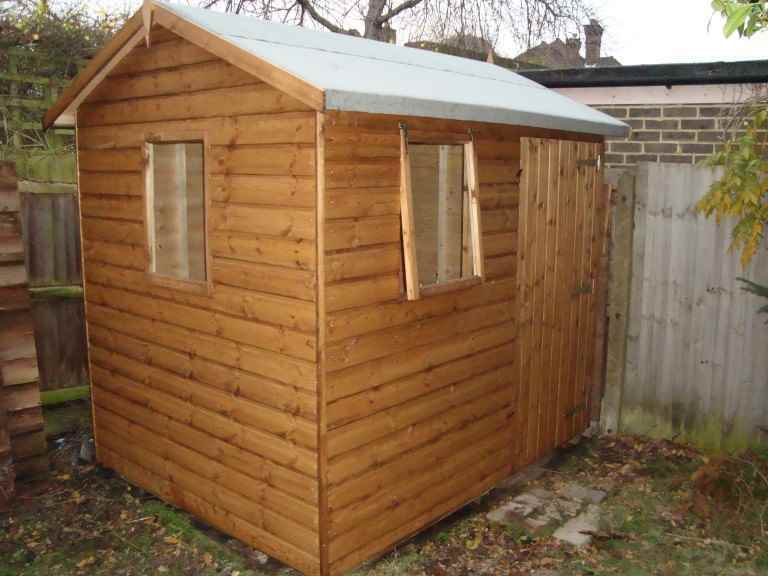 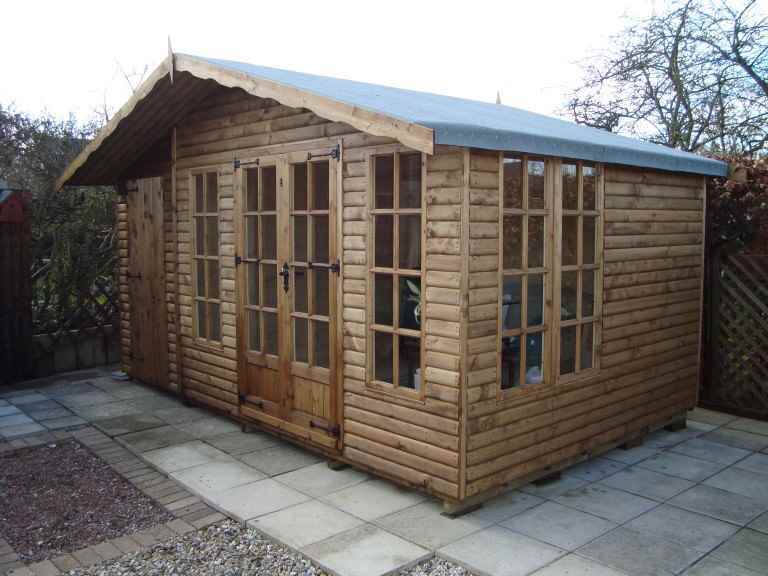 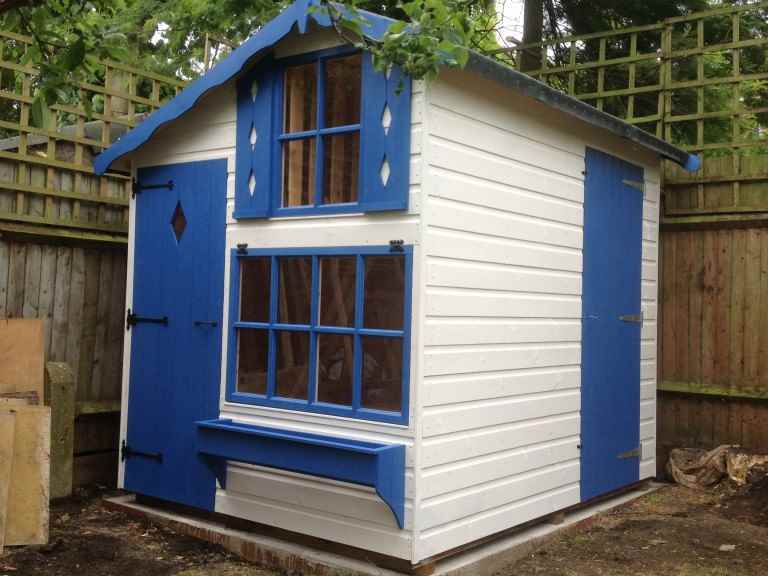 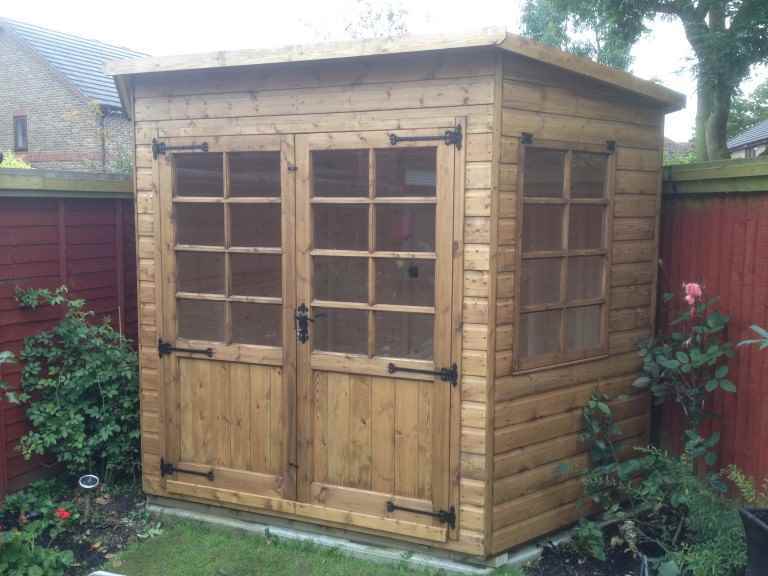 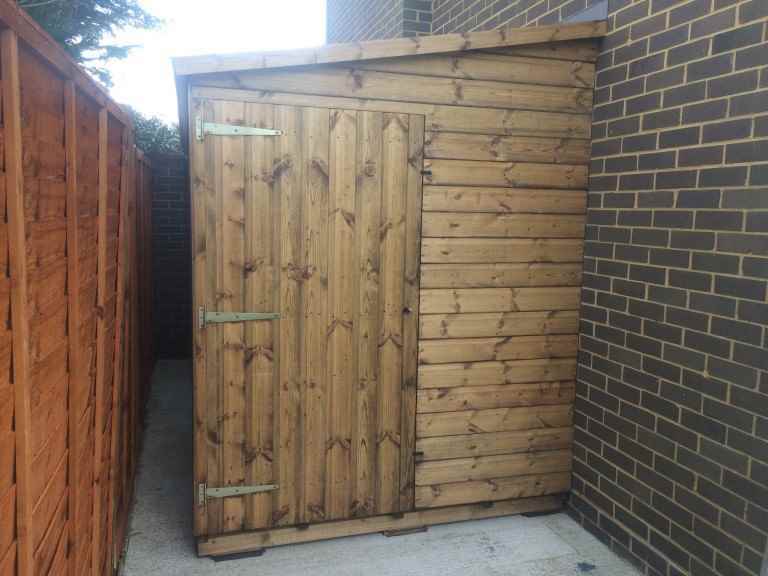 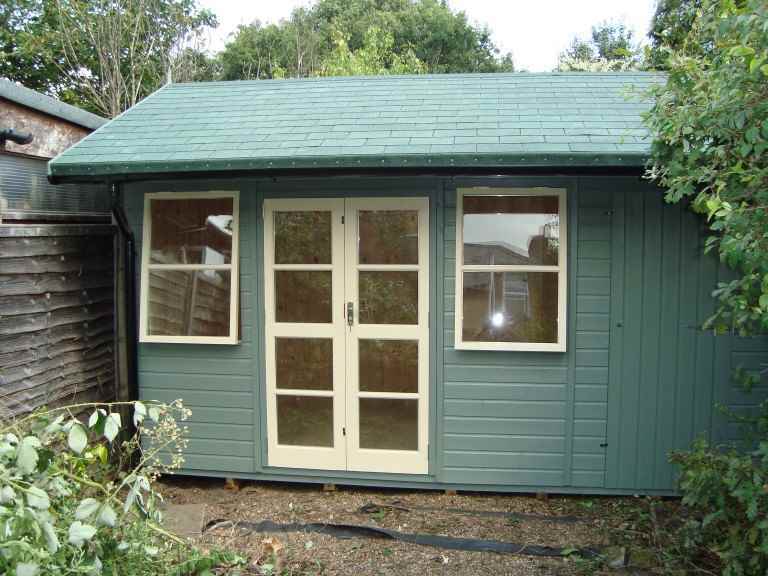 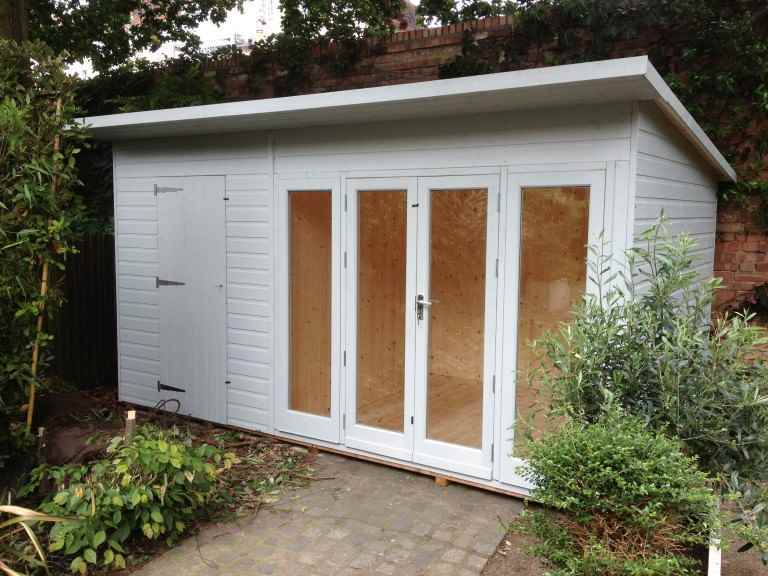 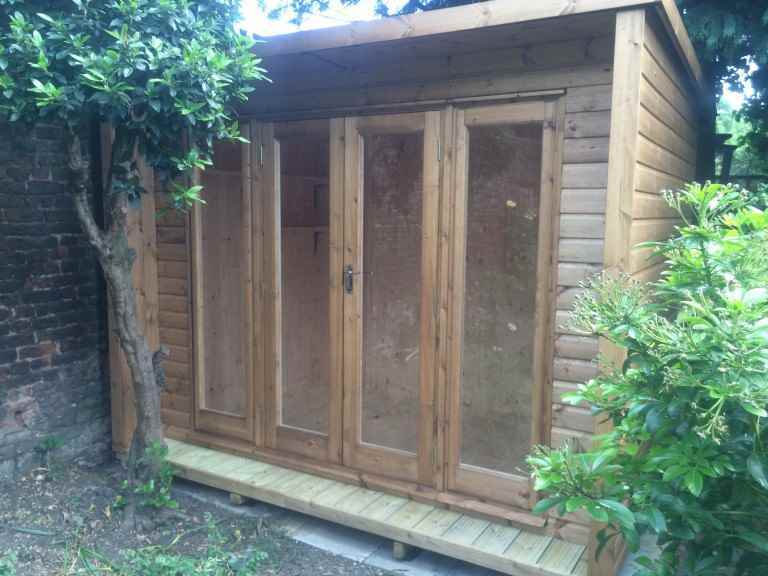 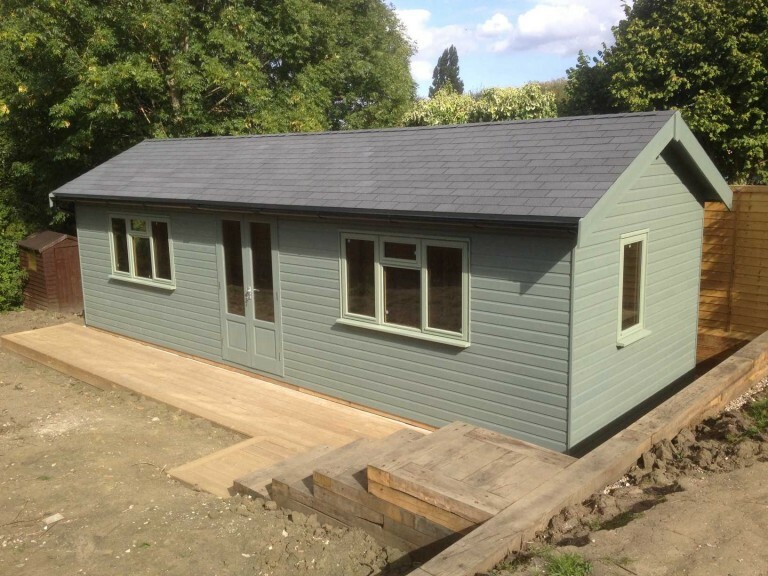 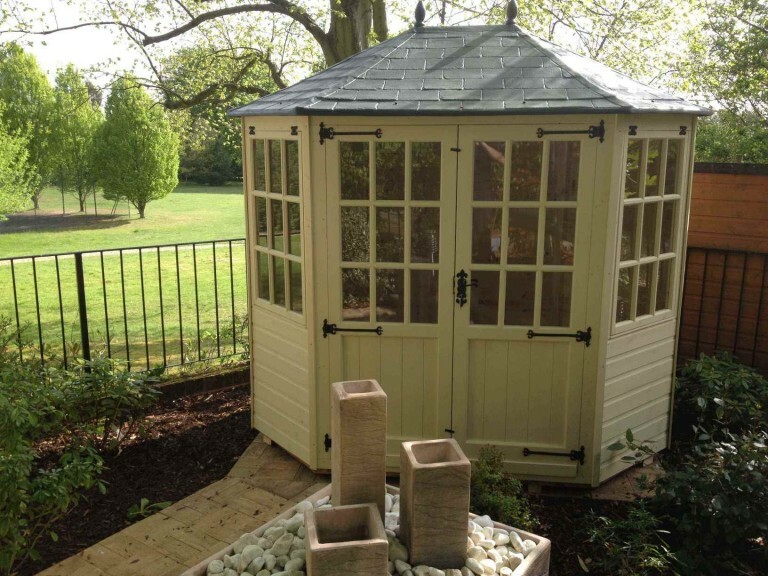 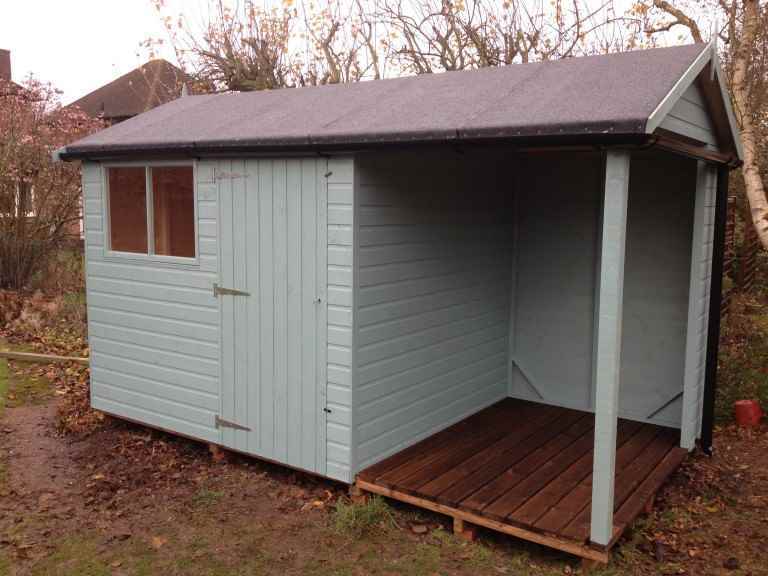 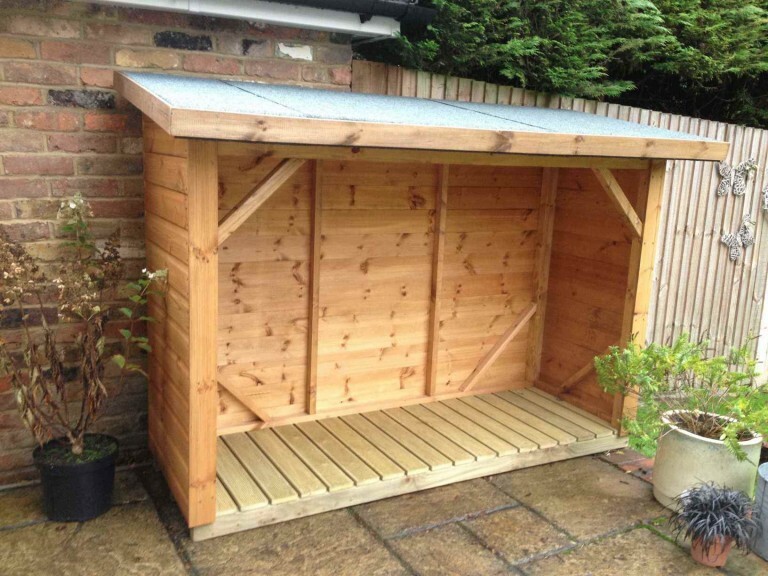 Of course, choosing a garden shed with all these features for your Farnborough garden is likely to mean that your shed will be more expensive than other examples on the market. 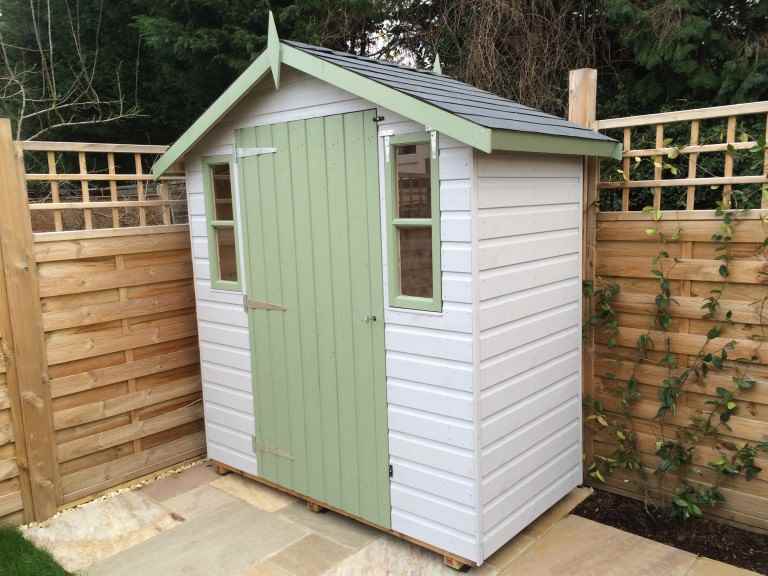 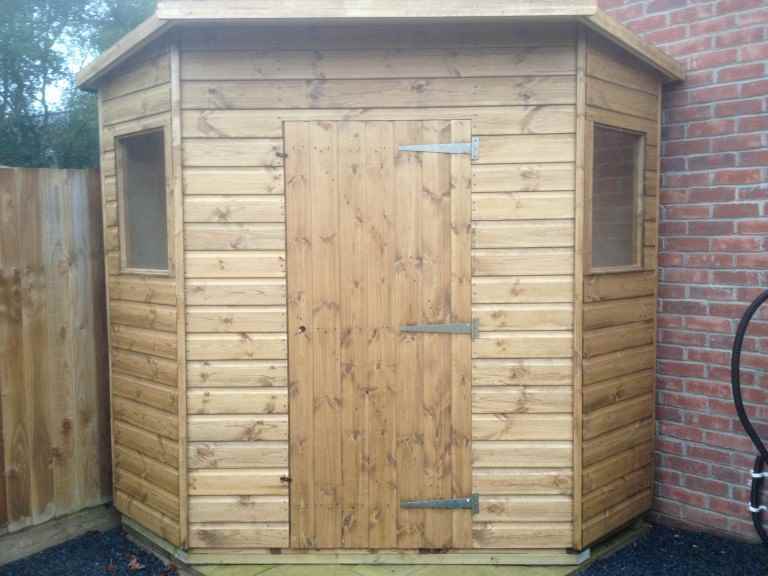 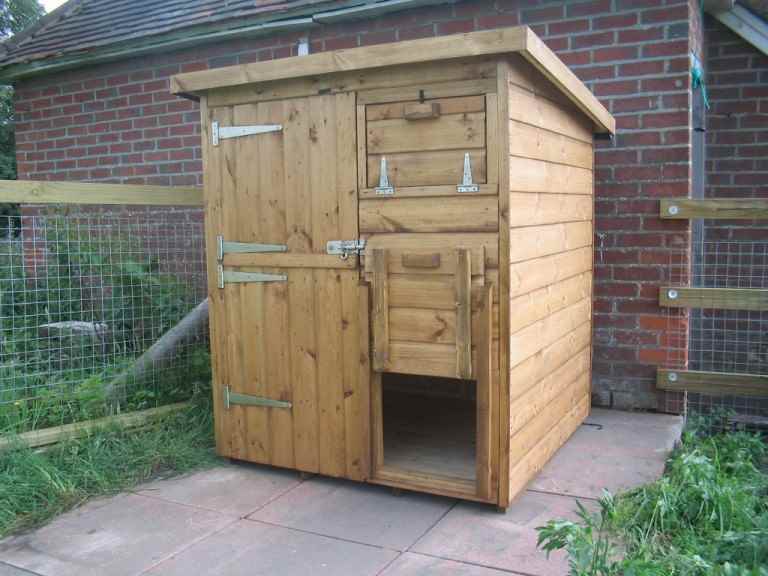 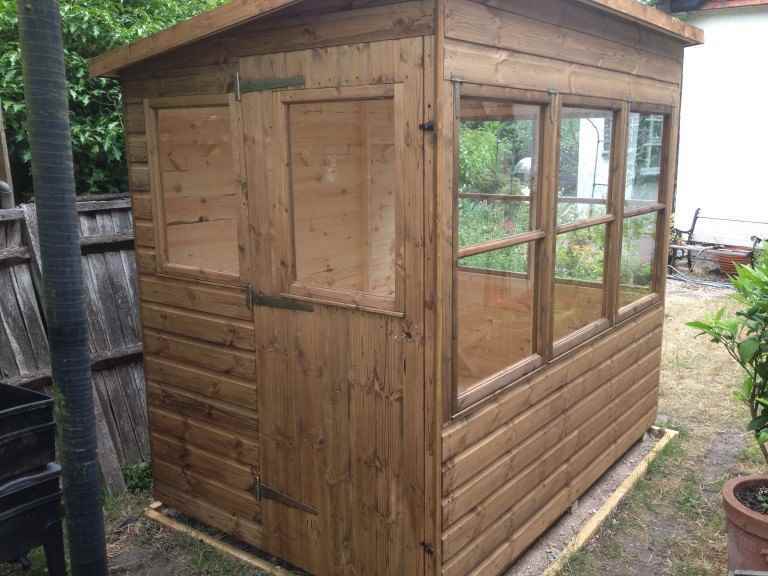 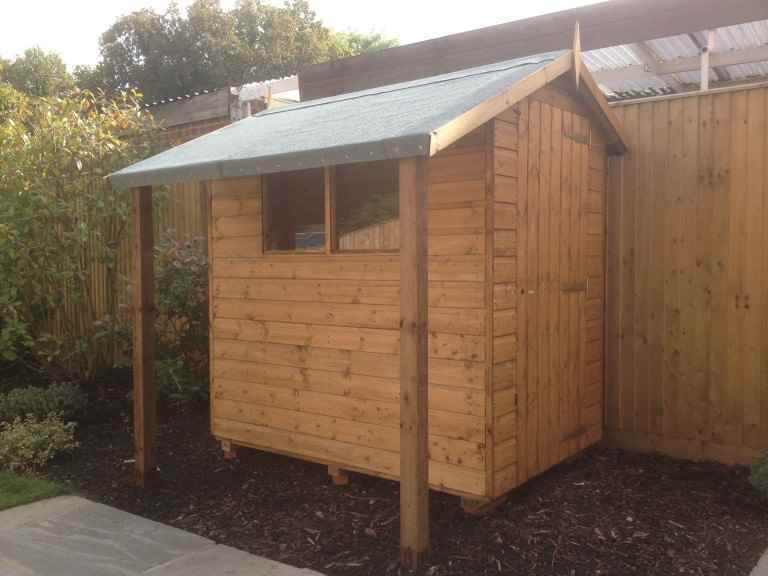 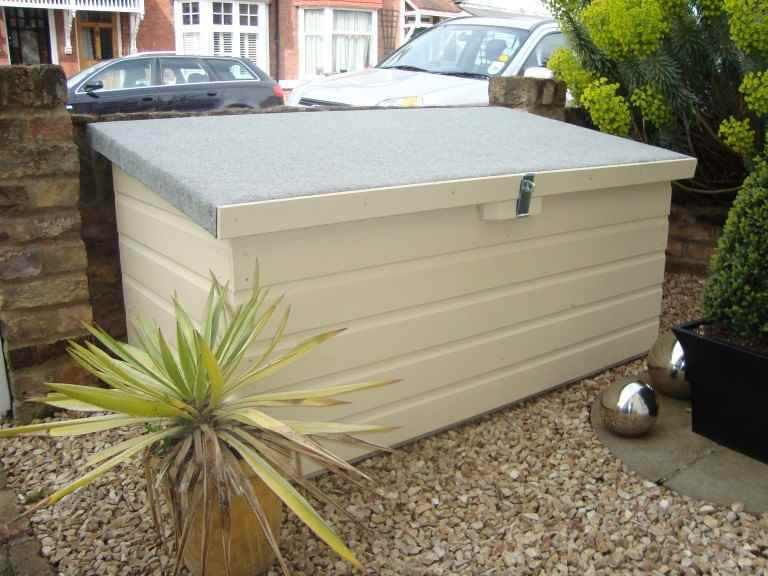 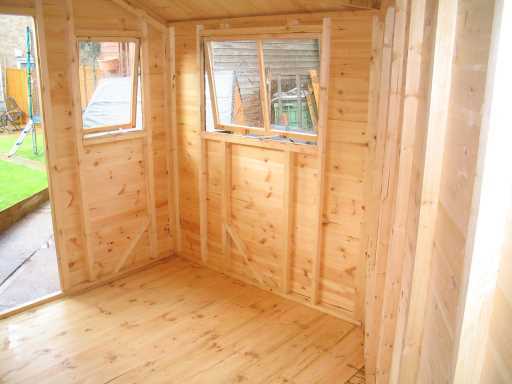 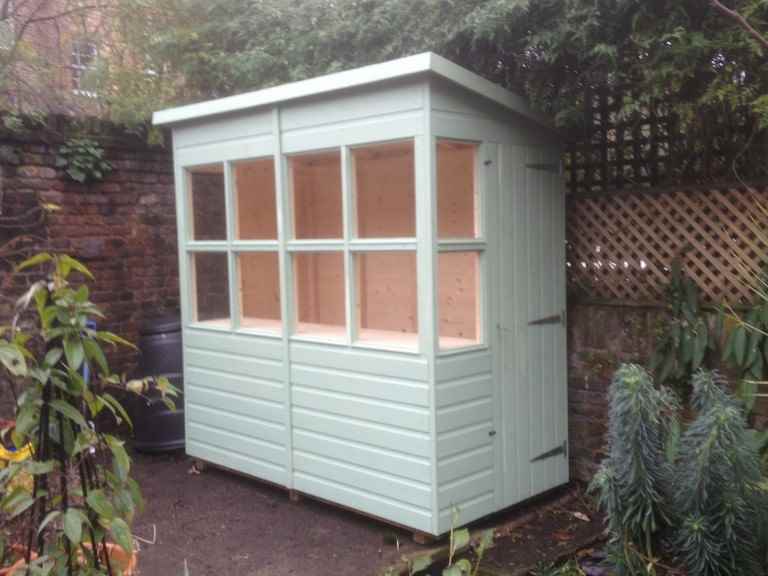 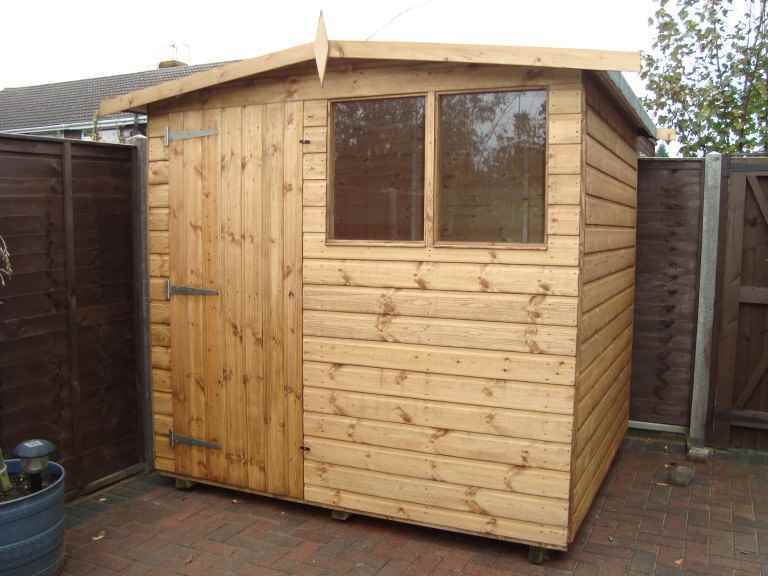 However, choosing a cheaper option which doesn’t have these features could prove to be a false economy in the long run, so it’s always a good idea to buy the best garden shed you can afford.